Unfortunately, our long and tiring run of away fixtures came to an end with a fruitless couple of games against Lochaber (16/4) and Inverness (23/4). The Lochaber game saw us on the end of an 8-1 thumping with only a last minute Dukey goal to add any positivity to the scoreline. There were plenty of chances, including a goal chopped off for offside but Dukey was also the only scorer as we lost at the Bught Park for the first time since 2011 against a much improved Inverness Reserves 2-1. 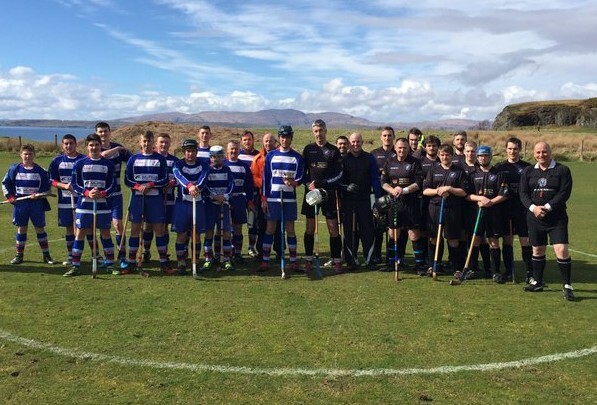 Lack of finishing has been the undoing in several games this season, so hopefully when shinty returns to Shawbost on May 7th we can find the back of the net with more regularity. There are three games scheduled in May – Kilmallie 7/5, Cabers 21/5 and Inverness 28/5. There are three away games still to be played. Aberdeen Uni 11/6, Glengarry 30/7 and Kilmallie 13/8. Some firsts; our first game in Oban, our first ever extra-time, our first ever competitive penalty shootout, but sadly not our first ever cup tie win. It was a very wet Ganavan park that the game was played on, and perhaps if such a distance was to be traversed the game would not have gone ahead, but go ahead it did and it was a pulsating cup tie between two of shinty’s newest clubs. Lorn grabbed a goal just before half-time, but Dukey cancelled it out in the second half. The game then went through the entire 120 minutes of regulation and extra-time before a penalty shootout where we just didn’t test the Oban keeper. 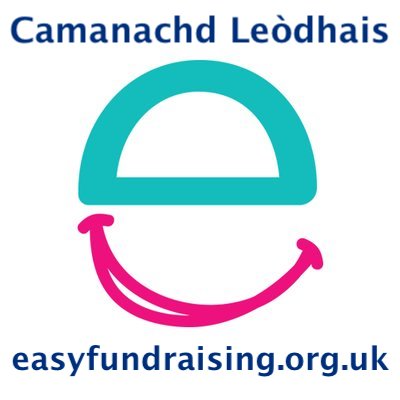 A fuller low-down on the happenings can be found over at the twitter page twitter.com/lewiscamanachd. A long way to go, and another match where we came up a little too short, but the boys are giving Duncan good effort and performances are definitely more consistent than last year. Next up, Lochaber in the league at Spean Bridge. Anyway, we made a presentation of a quaich to Oban Lorn before the match and the Latharnaich are hoping that they can make the trip to Shawbost for a friendly in the future. 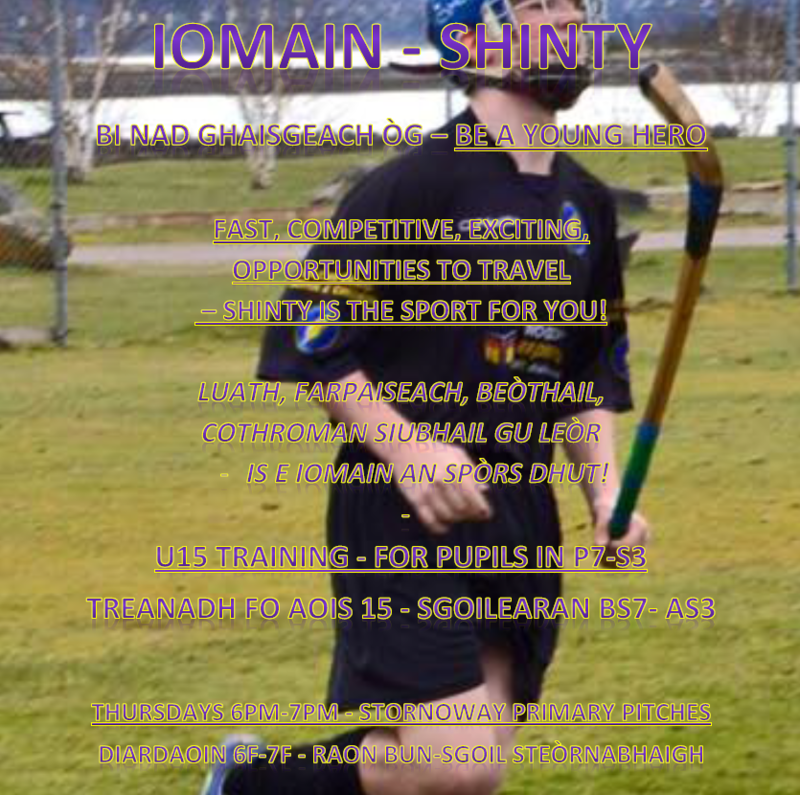 In other news, Under 15 training begins next Thursday 21st April at Stornoway Primary. We make an historic visit to Oban this Saturday in the Sir William Sutherland Cup, the National Junior Cup. We face another young club, Oban Lorn, who only formed in 2014, and are in their second season in the South Division Two. This will be our first game played in the South District since our first ever Sutherland Cup match against Glasgow Mid-Argyll in 2007 (Ten seasons ago!) but we also faced Aberdour in 2009 and Inveraray in 2010 in the same competition. 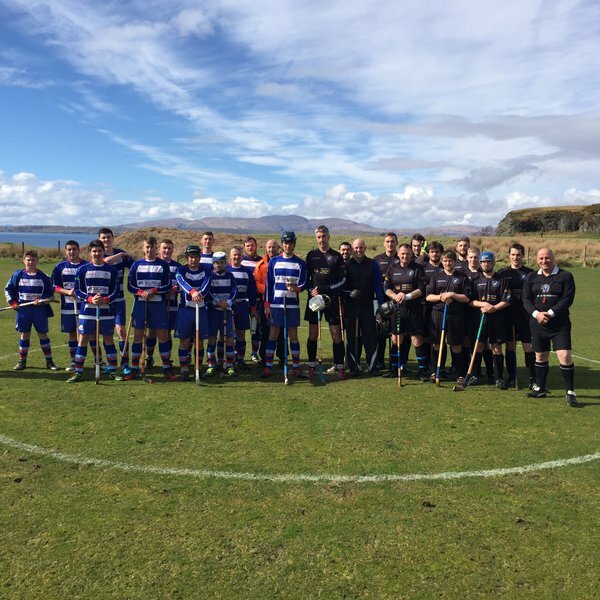 The winners of Saturday’s game may also face Inveraray in the next round on 30th April if the Royal Burgh side overcome Kilmory. 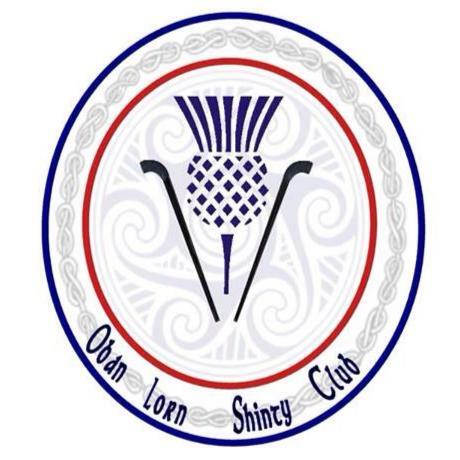 The on-line team spoke to David Martin from Oban Lorn about the history and the present of the third club in Oban. 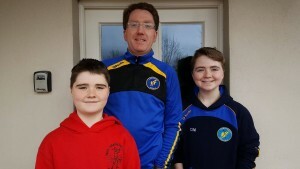 Whilst the two clubs have never met, there is a link via a family who are supporters of both clubs – the Murrays of Livingston. 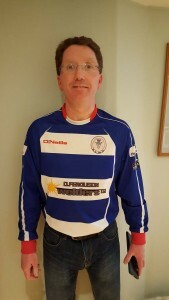 Dad Andy is a big supporter of shinty, originally hailing from Oban, but marrying a Lewiswoman, Kirsteen. Their large brood are regulars when at home in the summer at games and at our summer camps. We asked Andy for his predictions and those of Davie and Calum, second and third in the Murray-MacIver Dynasty and prize-winners at last year’s sixes and camp. 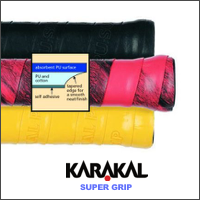 We recommend that you check out Kirsteen’s excellent website/blog here. The game throws-up at 3.30pm on Saturday at Ganavan Park. That’s out past the Corran Halls along the coast for those of you who have been to Oban on the Mod shot! Taynuilt is the reserve venue. Two ultimately disappointing scorelines to end March and begin April but performances with plenty to be positive about but also plenty that can be learned from and built on for the rest of the season. The game away to Boleskine saw us fail to convert our chances early on and we lost two goals to former Lovat player and Boleskine manager, Jamie Matheson. Eoghan managed to come off the bench and convert by following up a Will shot off the post to make things a little tighter with around 10 minutes left but as with Lochcarron the week before, it was too little, too late in another 2-1 defeat. Strathspey also was to end in disappointment. It was great to see Gaga back, and things started well as we took the lead in the first half through Dukey and looked to be in control. Spey are always tenacious however and they battled back to make it level just on the stroke of halftime through Jay Jay Gray. Crucially, we failed to keep up our first half intensity in the early stages of the second and after we missed a penalty, Spey grabbed a second to capitalise on their pressure through Grant again. The game was still in the balance until around ten minutes to go when the replacement full forward, Grahamh Shang managed to get the ball past Gaga into the bottom corner of the net to make it 3-1. Again Lewis needed to play shinty for 90 minutes but showed up well in one of our better Grantown performances. Seumas took a bad head knock from a piece of reckless play to add to an earlier hit to the hand but hopefully he’ll be back soon. 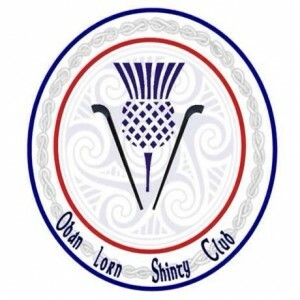 We still await the first points of the season but for now we turn our attention to the Sutherland Cup and an away trip to Oban for the first time, where we face one of the even newer teams in shinty than us, Oban Lorn. We’ll have a short piece about this team in a couple of days on the website. We’ll also have a little report on the trip to Drumnadrochit by the Ladies team where they put in a brilliant performance. Here also is the April Fool’s Post from facebook if you didn’t see it.